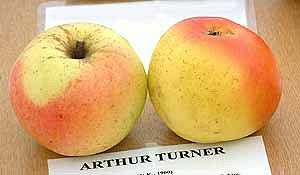 Arthur Turner - Cooking Apple Tree £15.75 - Cooking Apples - Early Season Apple Trees and Fruit Trees For Sale. Buy at competitive prices with wholesale discounts. Arthur Turner was raised by nurseryman Arthur Turner of Slough, Buckinghamshire in 1912 and awarded an R.H.S prize for its attractive, ornamental blossom. 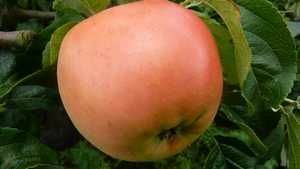 It cooks to a brisk yellow puree, making it perfect for stewed apple and apple sauce and requires little added sugar. 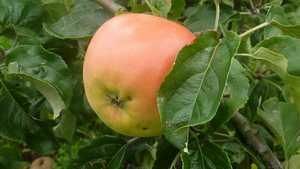 It is an early cropper that can be picked in September and remains a reliable and vigorous variety.